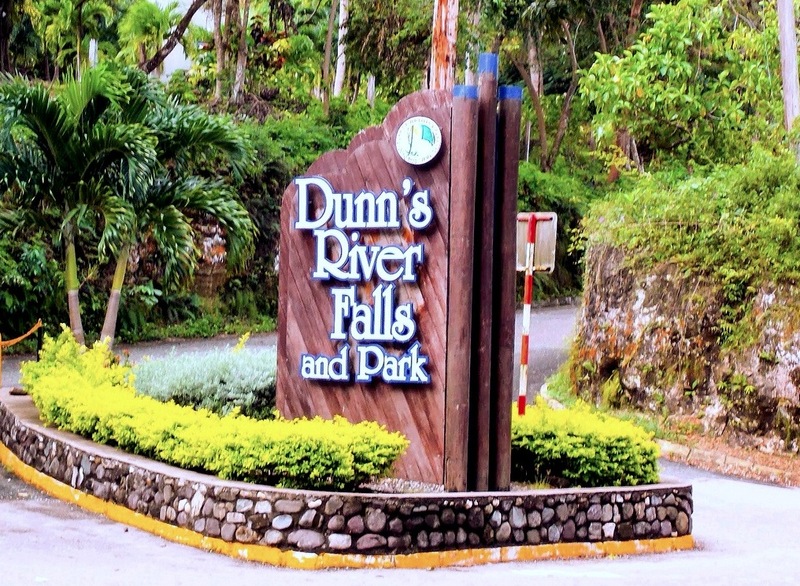 Send us a message if you have a question about visiting Dunns River Falls. Still not finding the answer to your question? Check through some frequently asked questions and then send us a message.